The Green Optimistic 24 November 2015: A county in the United Kingdom has recently approved an export plan that will send refuse derived fuel (RDF) to the Netherlands and Germany. The Environment, Development and Transport committee of Norfolk voted to award three waste contracts over the next four years, totaling £68 million. In an effort to stop the flow of trash into the county’s landfills, it will instead be sent to combined heat and power plants in Europe. It will save the county’s waste management systems an estimated £2 million every year. 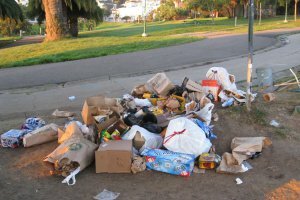 Currently, the council states that their waste management systems cost about...read on.